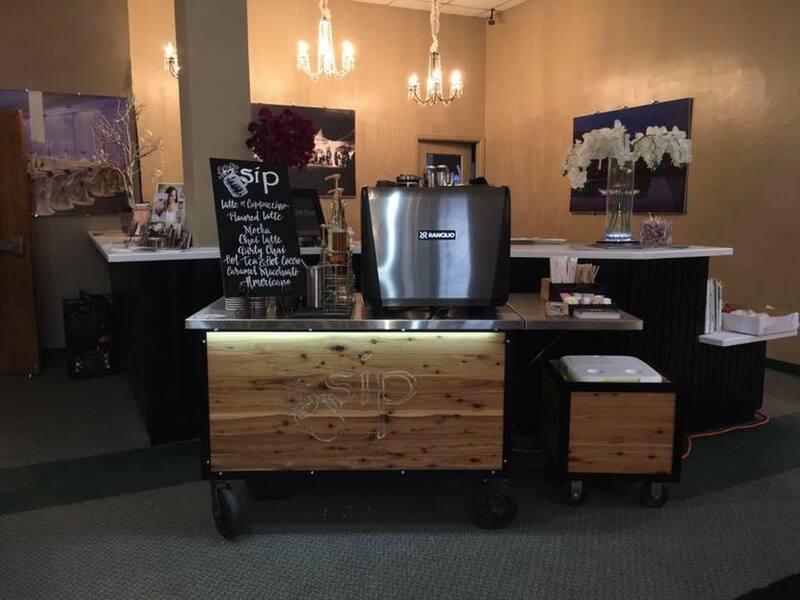 Do you and your guests love the idea of having a coffee bar at your wedding or event? Let us bring the coffee house experience right to you! We also offer a cold beverage bar as well. This has been very popular for Spring and Summer events. It would include, flavored organic lemonades, Italian sodas, iced teas and iced coffees. 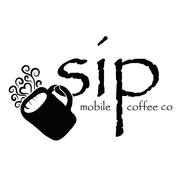 Choose sip mobile coffee company to bring a coffee house experience to your event. We help you to create a custom menu that is just right for you and your guests. Pricing is determined by guest counts, menu selections & location. Pricing begins at $250.00 for 2 hours. Karen was very professional but also very friendly from the first time I met her, and all the way through the wedding process. 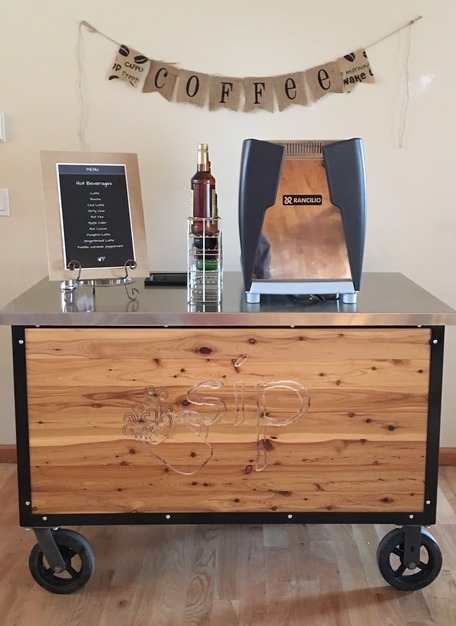 The coffee cart was a huge hit at my wedding; and having it open during the dancing was great for those needing a break from dancing, and for those who did not participate in dancing. Throughout the entire process; Karen responded to emails/texts within a day; showing her professionalism. A couple of days before my wedding, my menu sign was done, and Karen had called me to let me know that. She must have picked up on my general stress as I was on the phone with her, and told me not to worry, and that she would bring the menu sign with her to the wedding. It was a small thing to her, but a huge relief to me! She was on time to every meeting, to the wedding, and she had a smile on her face while serving each guest at the wedding. I never had to worry that she would not do her job, and I will hire Karen in a heartbeat for any other event! Karen and her team were just incredible.They worked a 3-day wedding in Utah that was in the middle of nowhere and just such a challenge for vendors. Not only did she figure out ways to make coffee and lattes happen every morning with limited power and water, but she went above and beyond to help us clean and even serve food! Her whole family jumped in and helped with various projects around the venue during the 3-day stay. I can't wait to work another wedding with them...and the lattes were AMAZING! I use my reusable cup with the SIP Mobile logo on it almost every day!